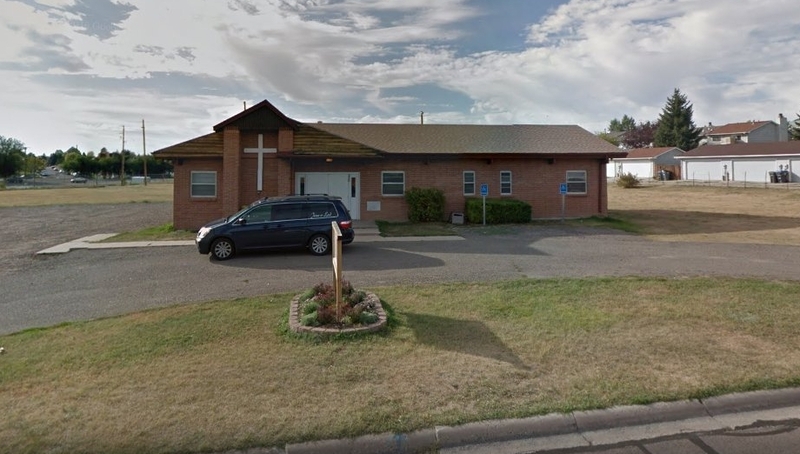 The Faith Baptist Church of Cheyenne, Wyoming, organized on April 10, 1965, in the home of Robert and Nancy Maxwell, at 5119 Hilltop Avenue. On May 15, 1966, Faith Baptist Church hosted its first service open to the public at the old YWCA, which was meeting in the Nagle Warren Mansion, located at 222 E. 17th Street. In September, the first pastor, Harvey Seidel, secured a larger gathering place by leasing the chapel of a funeral parlor, located at 1816 E. 17th Street, just east of Logan Avenue. The lively and growing congregation met in this mortuary for eleven months. 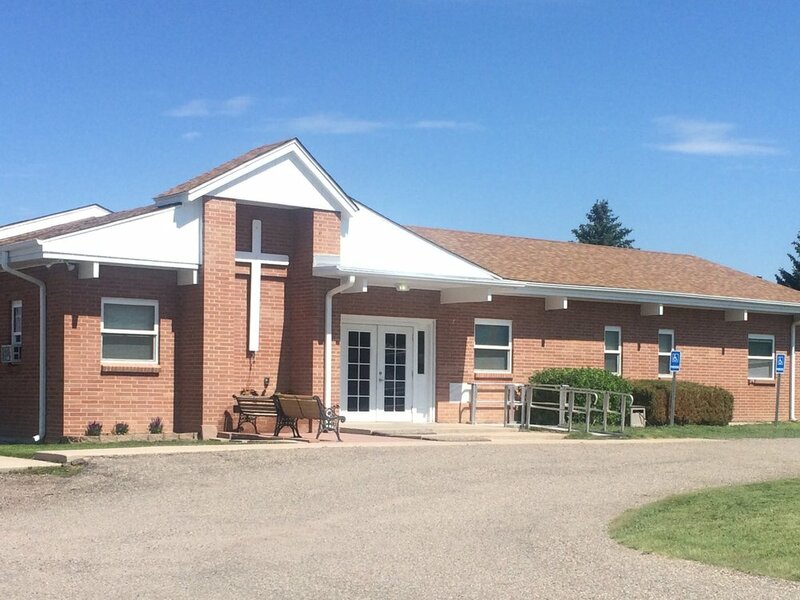 During that time, the church purchased property at 2900 Sunflower Road and built a building in the newly developing Buffalo Ridge sub-division. Faith Baptist Church moved into its new building on Tuesday, August 1, 1967. A remodel project in the Summer 2012 replaced windows, gutters, soffit and painted all the trim a bright white. Later in 2014, the solid front doors were replaced with light-admitting french doors and a patio seating area was added out front. After spending the first sixteen years with many short-term, missionary-pastors, Pastor John G. Stange became the first full-time, permanent pastor of Faith Baptist Church. For twenty-seven and a half years (February 1, 1981 - August 3, 2008) , he and his wife Margaret lovingly guided and matured the church under the headship of the Lord Jesus Christ. During these years, a sloped-roof was added to the original structure and the $41,500 loan for the church building and property was retired. The Stanges sacrificially labored for families and persevered until the parsonage debt was also cleared. A grateful church honored Pastor John Gordon Stange with the title Pastor Emeritus on May 16, 2010. Having influenced countless lives with the Gospel of Christ, he went home to greater reward in 2014. On January 4, 2009, Pastor Tommy Miller and wife JhaRee were welcomed into Faith Baptist Church. Along with their three children, the Millers continue to serve the church in Cheyenne with active ministries for all ages. 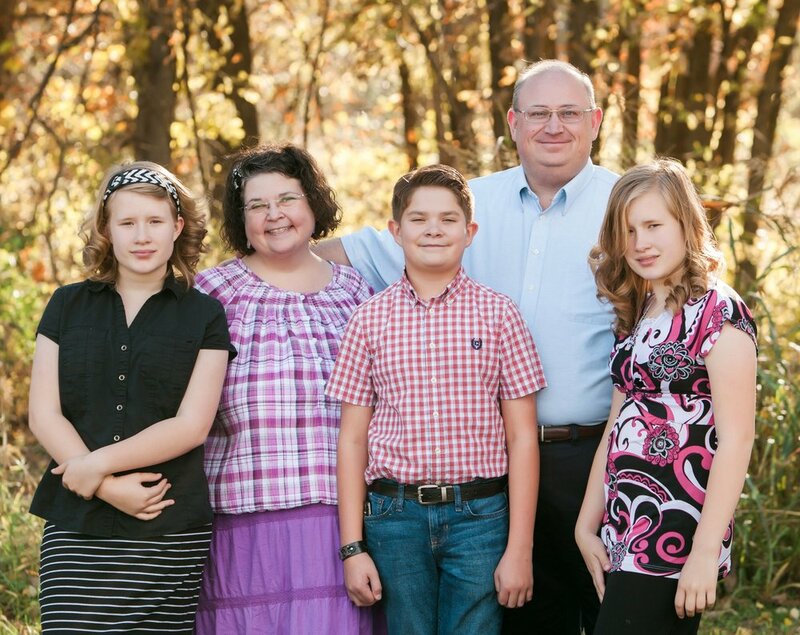 In 2011, Chaplain LeRoy Jones and wife Kim joined the team with the Coffee Pot Bible Fellowship. This Truck-Stop Chapel ministry meets the needs of the professional driver on a daily basis at Sapp Bros. Travel Center on Interstate 80. Under the leadership of Pastor Miller, a low-power FM radio station (KWYG) went on the air August 3, 2015. Wyoming Gospel Radio broadcasts around the clock in Cheyenne on a frequency of 98.5 FM. Listen live at WyomingGospelRadio.com. In order to continue growth in the ministries and outreach to the people of Cheyenne, Faith Baptist Church relocated to larger facilities on November 13, 2016. The move to 708 East Prosser Road more than tripled the meeting space for the church and provided a gymnasium for expanded outreach to the youth of Cheyenne. In February 2017, God led the church to begin Apple Seed Academy: A Christian Child Care & Early Learning Center. Under the capable directorship of Kristi Matie, Apple Seed Academy ministers to children ages 1 to 12 years of age, from 6 AM to 6 PM, on a full-time, part-time, and drop-in basis. In addition to offering quality Christian education with Bible stories, verses, and songs through Abeka curriculum in Pre-K 3, Pre-K 4 and K5 classes, Apple Seed also instructs in health & hygiene, potty training, and offers TLC (Teaching Love and Care). For more than fifty years now, God's hand of blessing has been on Faith Baptist Church. The future is bright as we endeavor to keep reaching souls for Christ and making a difference in the lives of people in Cheyenne, Wyoming, and around the world through our missionary and evangelistic outreach.